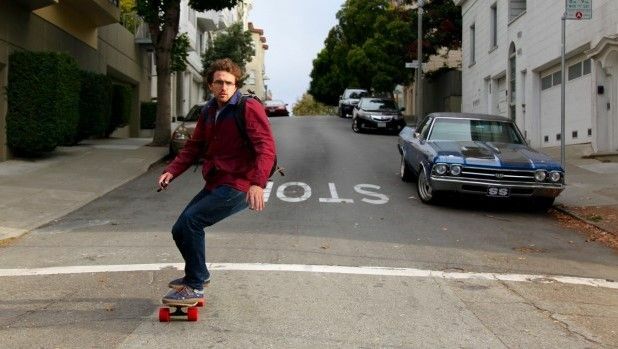 Whether you're a trick obsessed wannabe Tony Hawk, or just someone that likes to get around your town or city with a little hipter style, the idea of a sustainable board with a reliable electric motor that doesn't destroy you bank balance for good remains something of a (half)pipe dream. Well, that's where Elwing comes in with its lightweight, frictionless skateboard that adds in a pretty powerful electric motor, with speeds of up to 18mph and a range of seven miles. So it's perfect if you're looking to use it to commute around the city on the way to work or uni. With a weight of just 9.9Ibs, that electrical motor doesn't weigh it down either - so you can strap it to your backpack without having to break your back in the process. With a USB slot on the side for charging, and a 500W frictionless in-wheel motor, you can tackle inclines and small hills and get a little extra boost when you need it most. The Elwing board has just launched on Indiegogo and the campaign has already racked up half of its $50,000 flexible goal, but considering you can currently order one of the boards for less than $500, we'd imagine the project will hit that 100% marker in no time.